Argument over woman turns deadly. Home Court and Crime Argument over woman turns deadly. 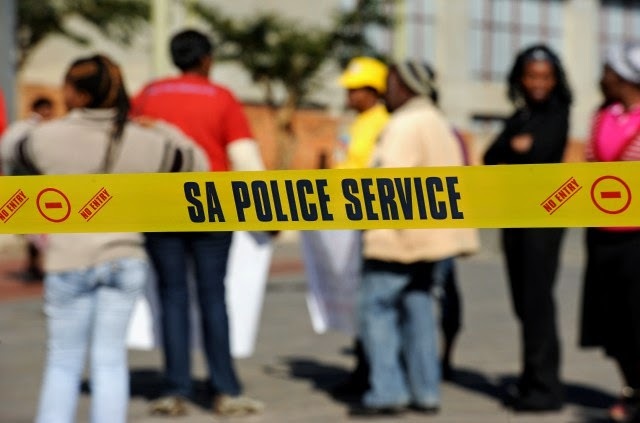 Johannesburg - A man was stabbed to death along Beyers Naude Drive in Honeydew, Johannesburg on Thursday after he had a disagreement with another man over a woman, Gauteng police said. "The men were walking along Beyers Naude Drive and began fighting about a woman," police spokesperson Kay Makhubela said. "One guy took out a knife and stabbed the other in his neck. He died at the scene." The 27-year-old was arrested shortly afterwards. He would appear in the Randburg Magistrate's Court on Monday on a murder charge. Police believed the men were friends. It was not clear whether the woman was with them at the time of the stabbing as police could not locate her, Makhubela said.ER24 spokesperson Pieter Rossouw said paramedics arrived to find the man had been stabbed several times on Thursday evening.